Take advantage of the technology without using electricity, pay bills and especially without polluting? It would seem an utopia, yet today you can, thanks to appliances without current, that is, tools that are fed in an alternative way and completely environmentally friendly. A go green that many researchers and scientists are trying to pursue for years and that has borne initial results. Ideas that many housewives, today more and more ecological-minded look with great curiosity and interest. On the rest it's not just an ecological issue, but also great savings on energy bills at home: a spending item that in recent years, because of the continuing price increases, has seen a disturbing tendency to increase. Therefore, if the first thought is not sustainability, the possibility of a cut in energy expenditure from household budget could only be greeted with enthusiasm. One of the latest news in this field is the project of a Russian designer, Yuriy Dmitriev, who carries out the studies to build appliances without power. 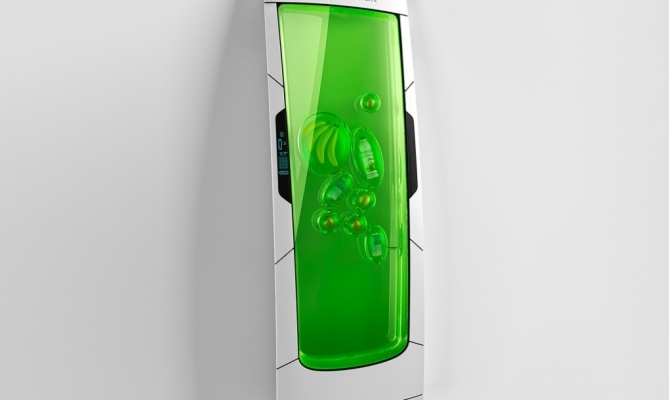 Bio Robot Refrigerator could be the refrigerator of the future. A particular appliance, very thin, which can be positioned vertically as horizontally, or even be suspended from the ceiling. Its operation depends on the use of a gelatinous substance that acts to cool food and drink without electricity. This substance consists of a biological macromolecule called biopolymers, which absorbs the heat outside. Foods are preserved through a luminescence to their ideal temperature. In essence, this appliance without power can transform Uv into visible light that allows you to cool down through the wavelength. 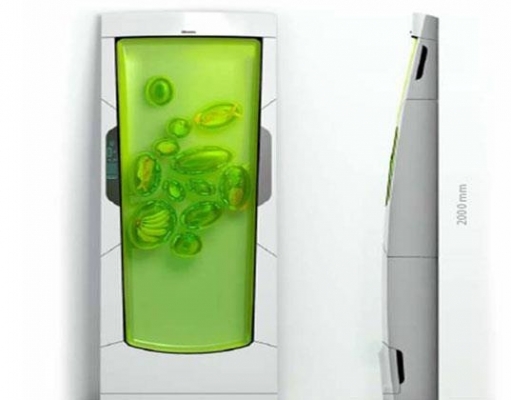 Bio Robot is rather small, four times less than a normal fridge. 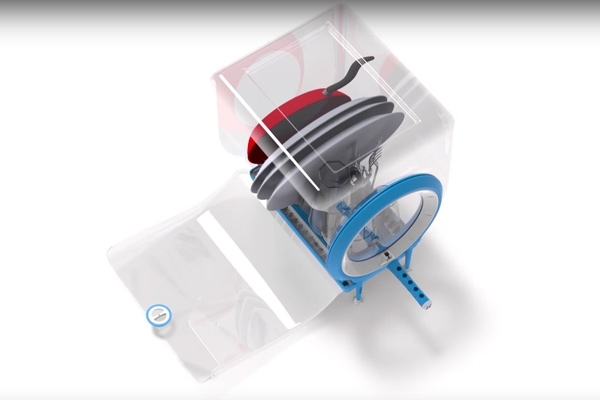 Any food item that is entered, it ends in a sort of independent bag, created by the same refrigerator with the gel that surrounds the food preserving white space to its ideal temperature. Furthermore, this gel will eliminate odors that they normally stagnate in conventional refrigerators. In short, an innovative appliance, that could really revolutionize the world of food refrigeration. Even the laundry washing, it has found its eco-friendly alternative. 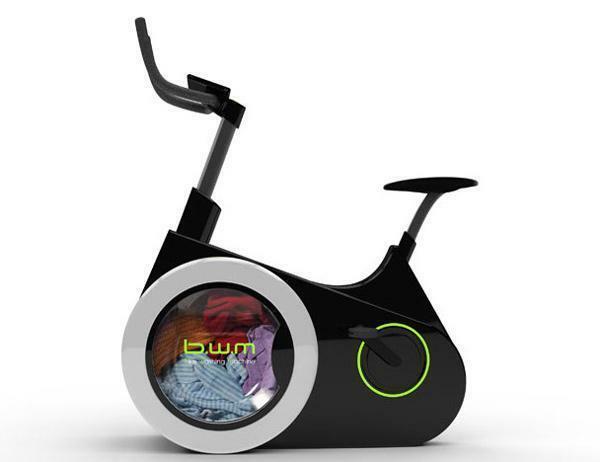 And no mention of returning to wash everything by hand, as in the past: one of the most innovative inventions of our time within the home appliances without power is called Bike Washing Machine: a kind of washing machine that works as a pedale machine. In essence, an exercise bike and a washing machine, which moves thanks to the energy produced by the rides. In short, you can keep in shape while washing clothes. This innovative project is the work of a Chinese student, Li Huan, who works as a designer at the Dalian Nationalities University. The washer bicycle works in a simple way: it has the form of an exercise bike, but where there should be the wheel, there is the door by which one fits on the role. Once you have entered your clothes in the basket, with appropriate detergents, simply ride for 20 minutes (minimum), to wash clothes as you would a traditional washer. 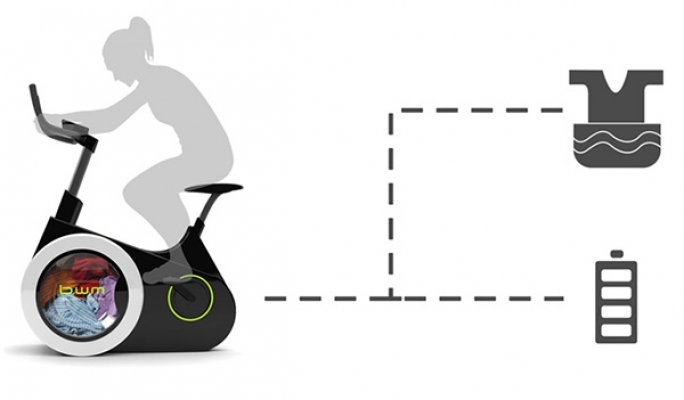 In addition, energy can be stored in a battery, which is connected to the rear wheel: this way you can start washing at any time. A special display shows the battery level, so you will know when there is not enough energy to start the wash. A solution of great savings, especially when you consider that on average a normal washing machine consumes 13% of the total energy per month. 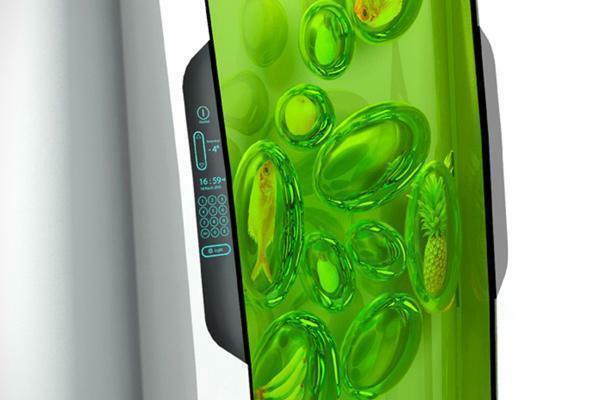 It's called the revolutionary Circo Independent Dishwasher, dishwasher instead able to wash dishes in just one minute and without using energy. A pipe dream that might have seemed impossible until a few years ago but now can be a reality thanks to the designer Chen Levin, who designed it. The washing machine is nothing but a sort of transparent plastic box. Simply insert the plates, then fill the basin with tap water and add a tablet of sodium acetate, which can heat water immediately. 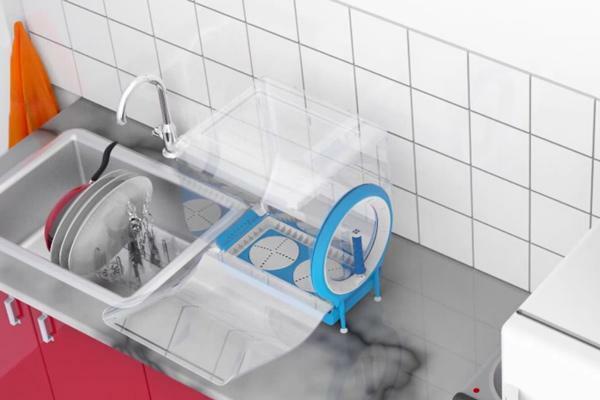 The dishwasher is equipped with a manually operated crank, causing a centrifugal mechanism that sprays the liquid into the box and washing the dishes. Within about a minute the dishes come out clean. Then simply open the lid to dry dishes in no time. In addition, this washing process allows you to consume very little water, approximately 2.7 liters for each load. Get rid of the use of electricity is a common ambition: Mexican researchers have also studied the construction of appliances without power. 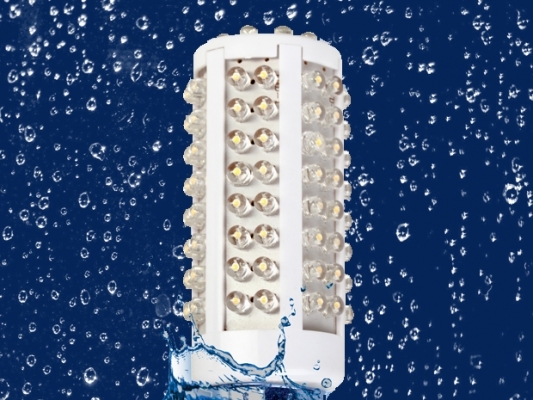 From these studies was born Pluvia, a turbine that can produce electricity and drinking water using rain. This tool produces hydropower, through an innovative rain collection system, which is placed above the roofs of the houses. Water is then diverted to the microturbine, which produces enough energy to recharge the batteries 12 volt portable, which can be used for lighting and appliances in your home feed. Therefore, you no longer need to cling to an outlet to have electricity. The turbine has a function that allows, through an activated carbon filter, purify rainwater by eliminating bad smells, colors and flavors. And the lighting of the house? Now you can also get without the use of electricity. 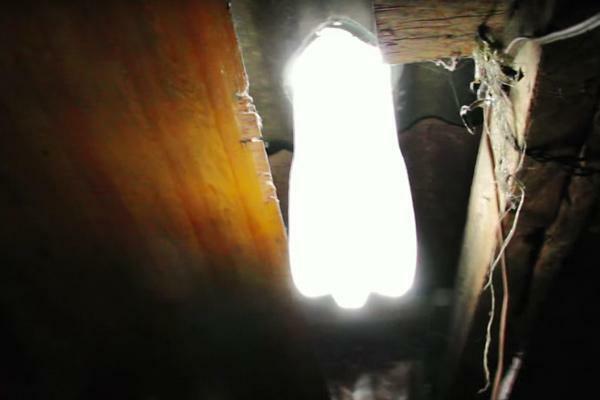 The Bulb Solar Bottle is an invention of the Brazilian, Alfredo Moser. It is very simple: you only need a two liter plastic bottle filled with water and bleach. This system utilizes the refraction of sunlight through the water. The bleach is used to keep clean and clear the bottle. To install it you have to pierce the roof with a drill, push the bottle into the hole and secure with polyester resin. The energy yield depends on the intensity of the sun's rays and can range from 40 to 60 watts per lamp. The contents of the bottles, shot 360 degrees horizontal, sunlight refracts providing comparable lighting than a normal bulb 55 watt. It is a system that is already widely used in developing countries but obviously is not always applicable! Finally, we could not miss the computer that works without power. The idea is by Andrea Ponti, Italian designer. 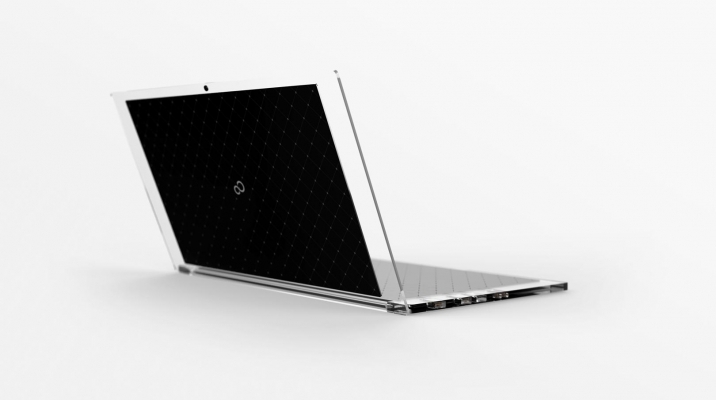 The name of this unit is light, and it is a wireless laptop that runs on solar energy. Made of transparent polycarbonate and supplied by two solar panels for recharging continues. 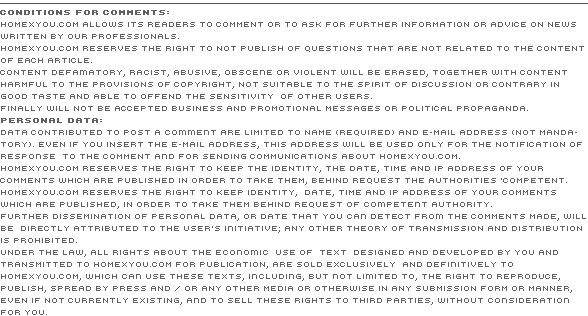 A panel on the back of the screen and the other under the keyboard, so it can be recharged even when you are not using your pc. Valutation: 5.40 / 6 on 5 votes.